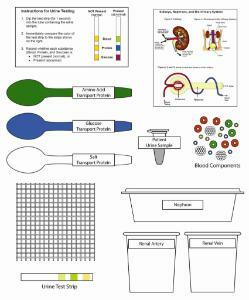 Analyze a simulated urine sample to determine if your patient's symptoms might be caused by kidney disease. 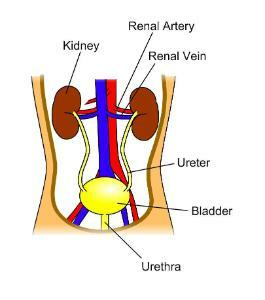 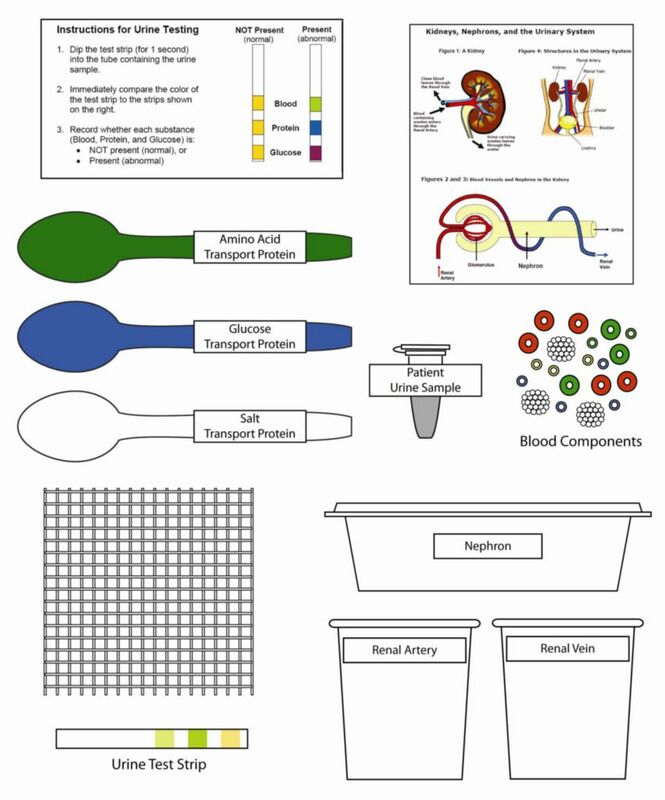 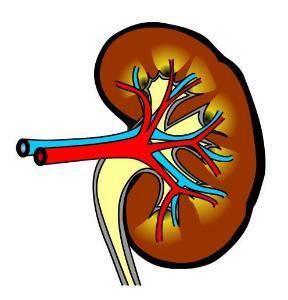 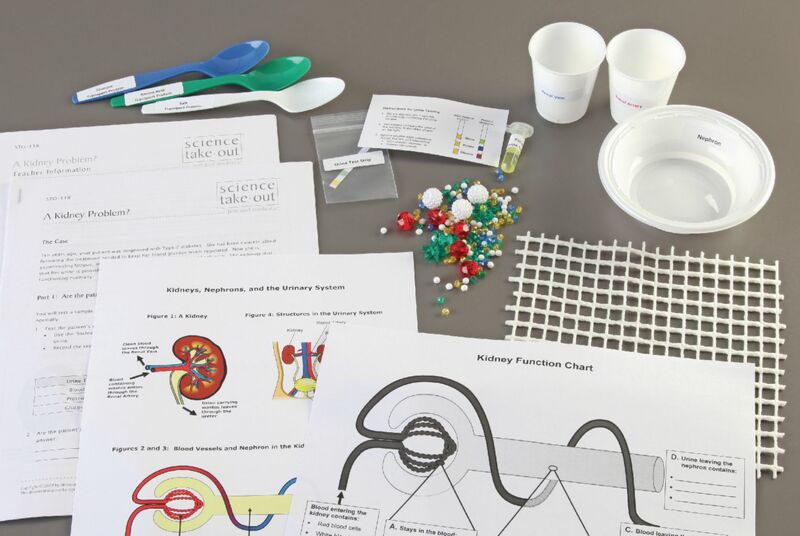 Create a model to learn about normal kidney function. Propose an explanation for the patient's urine test results. This complete experiment setup contains all materials and does not require lab equipment.